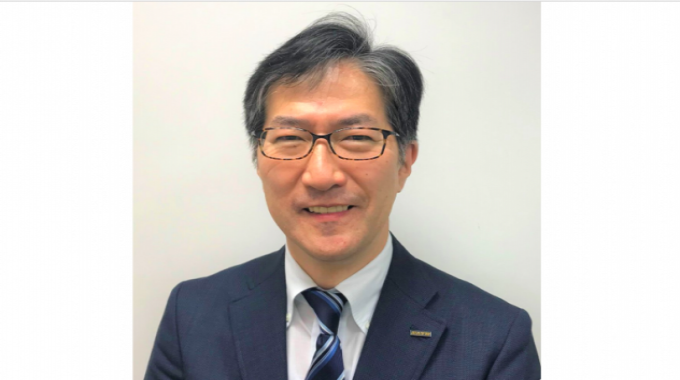 Hidetoshi Shinada has been appointed chairperson of photonic printing specialist DataLase to drive collaboration and integration with Sato Group. An international print specialist, Shinada has joined DataLase from Sato to bring greater integration between the two companies and oversee strategic alignment and development. Shinada worked for Cyberdyne for four years and then joined Sato Holdings Corporation in September 2018. Prior to this, he held a number of roles within Fujifilm for a period extending over 30 years. 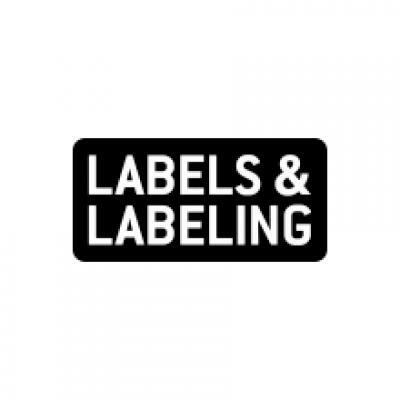 His roles included overseeing research and development at Fujifilm Electronic Imaging, chief technology officer and executive vice president at Fujifilm Dimatix, as well as general manager of advanced marking research laboratories at Fujifilm Corporation.